Orion Travelinx has been providing professional travel services to the Burlington area for over 30 years. Along with a team at our second location, Voyageur Travel, we handle all corporate, leisure or group travel arrangements including weddings, honeymoons and cruises. We have your stress free solution to a wonderful trip. Our dedicated staff are here to serve you and will ensure you make the best memories. Give us a call or stop by the office to plan your next vacation. ​You’ll love where we take you! Click any of the logos below for special offers. Our online booking engine is up to date with all the deals you are looking for. You have the ability to quote your vacation using simple search criteria. Simply click the button above and fill out your information in the search engine to find prices on the vacation you dream of. Have questions? 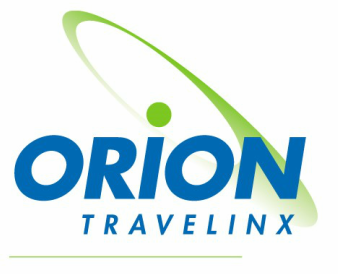 Give Orion Travelinx a call. We are happy to assist you! Click the picture above to learn more about our Corporate Travel Management solutions. Click the picture above to learn more about how Orion Travelinx can help you with the vacation of your dreams. Click the picture above to learn more about group travel.